A$AP Rocky comes through with his third album Testing and you can now listen to it below. 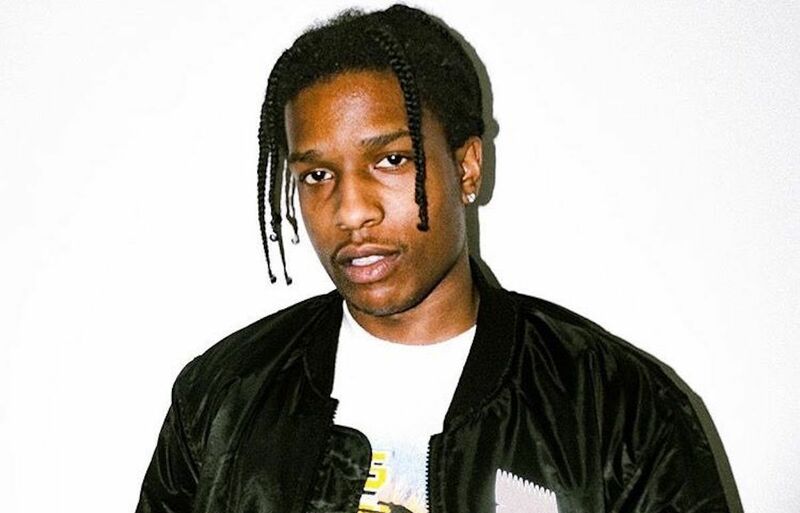 A$AP Rocky finally delivered the follow-up to his 2015 album At. Long. Last. ASAP. The project features guest appearances from Kid Cudi, Moby, FKA Twigs, Skepta, Kodak Black, Playboi Carti, French Montana, Frank Ocean, Ms. Lauryn Hill, and more. On the production side, you will find names like Boi-1da, Delgado, Jim Jonsin, Dean Blunt, Rico Love, Slepta, FnZ, Jordie X, and more. The album Testing comes with 15 tracks and there were some talks of a bonus track or perhaps a deluxe version coming. You can now stream and download Testing on iTunes/Apple Music below.